Something horrific has happened! The puppers are trapped in eggs! Quick! Go rescue them! Use the ‘WASD’ or the Arrow keys to move. 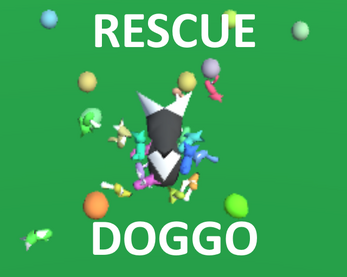 Touch eggs to rescue the doggos. What are you waiting for? 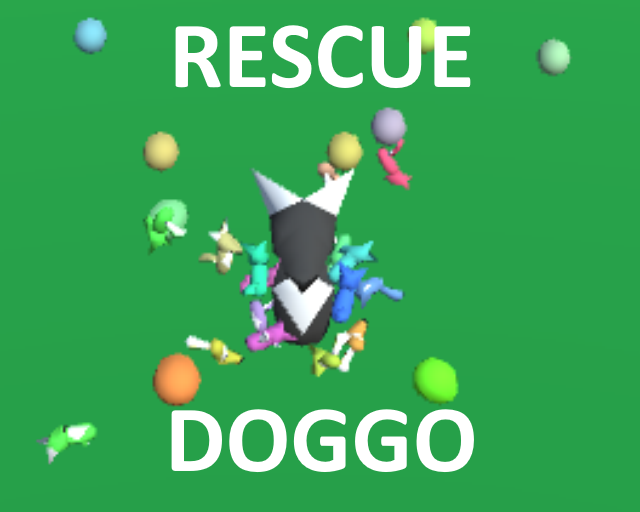 GO SAVE SOME DOGGOS! Developed for Ludum Dare 40!